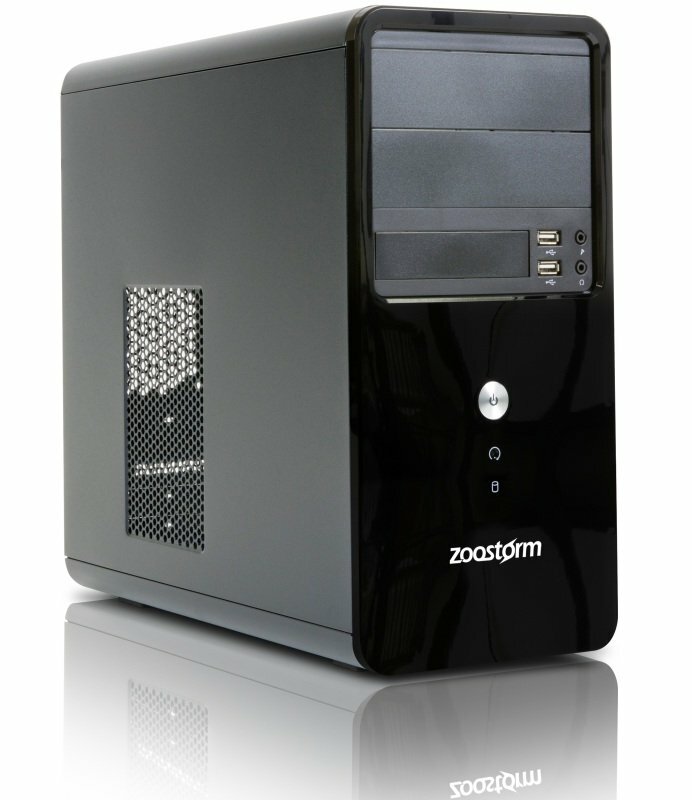 Zoostorm Core i5 Desktop PCSorry, this product is currently out of stock. The best-selling cost effective Delta Tower from Zoostorm™ leads in the classroom. A work horse in the education environment it delivers consistent reliability and efficiency. 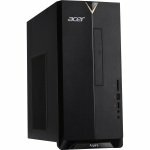 Central to this Zoostorm Desktop PC is the 7th generation Intel® Core™ i5-7400 (3.00 GHz) Quad Core Processor. Spend more time doing and less time waiting with the unprecedented power and responsiveness of Intel® Turbo Boost Technology 2.0. Create, edit, and share 4K content with ease, and enjoy immersive, full-screen 4K and 360 experiences. Browse the web, work with documents and create visual content with ease. Work and play in high resolution and experience visual perfection with Intel® HD graphics. This system comes without an operating system or any pre-loaded software giving you the freedom to use an OS of your choice. Windows 10 Home is more efficient than ever before. All Zoostorm PCs are covered by our 1 Year Collect and Return Warranty. 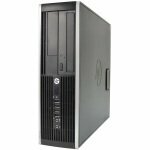 In other words, if your system encounters a fault within this period, we will arrange for your PC to be collected, restored at one of our repair centres, before being returned back to you in full working order. Zoostorm is manufactured and supported in the UK and has built its reputation on delivering excellent quality, service and support.